With classic pieces like skinny jeans, light-wash jeans, white trousers and work-slacks, it can take a little bit more effort to make them look stylish. But with the right statement blouse, in a pretty fabric and decorated with elaborate prints, it gets that much easier. 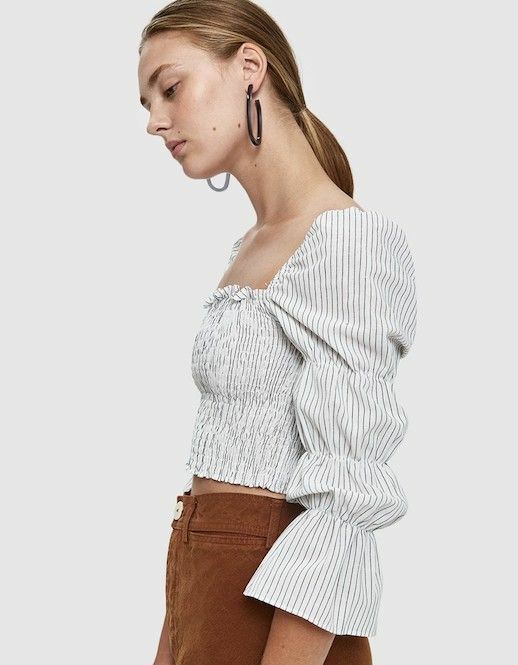 Check out these blouses, and feel free to go crazy because they're all under $100.